Based in Amsterdam & Istanbul. Full of Digital Natives with understanding of performance marketing and branding. Bragging on the website? Boring. We love proving ourselves by the work we do. Here's some of our clients and works or get in touch to discuss how we can help you. adXclusive is a part of the Holding company, AdX Holding B.V., based in Amsterdam. Under the strongest roof, we have adXclusive and condicon. condicon is a pure digital experience agency. The team develops global / open source / custom cut products. adXclusive is a pure digital marketing agency. Deep dive starts now! We're here to find the best channels for you to invest in digital landscape to get actual returns. We understand your goals, which can be getting leads, sales or even offline conversions and swim across PPC. Our exclusive partnerships with platforms like Google, Facebook helps us achieve your goals together. Do you want everyone to be aware of your your brand? That's one of our expertise too. Our know how doesn't only consist of managing Programmatic, Social, Video, Native Advertising but also measurement of every digital activity effect on the brand interest. Maybe, you only need a guide for your digital marketing team for a fixed term. Our work with clients from various verticals and team player approach is the best for you. We can train your team, nurture your digital marketing strategy and help you develop the most optimal campaigns. 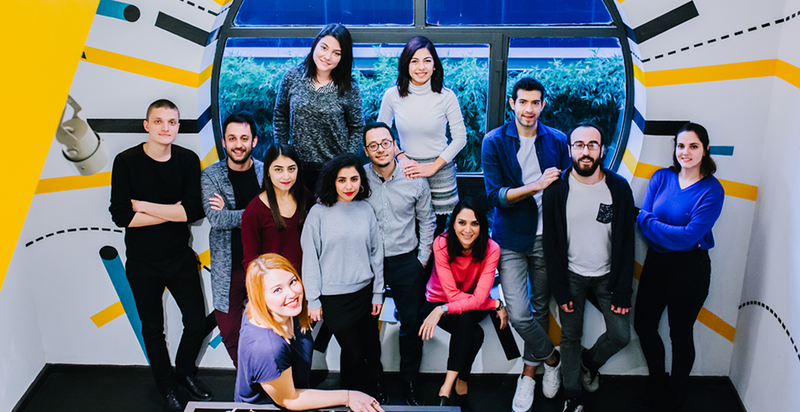 Do you wonder what a team of engineers focusing on Digital Marketing can do? It has the implementation and reporting know-how like nothing you've seen before. Setting up Analytics accounts, easy-to-digest reports and optimization of your whole Digital investment with Attribution Analysis and constant A/B testing. Being technology focused company and having a team of engineers enables us to help your development needs. We can fully integrate the tags of ad platforms, setup macro and micro goals with the most little effort by your dev team. Our tool of choice is Google Tag Manager and we're ready to make you believe in magic. Do you want to boost your visibility in organic results of Google, Bing or Yandex? We manage technical, on-page, off-page SEO. Our regular SEO project will help you understand the most valuable keywords, landing pages and optimize acccordingly. adXclusive is a 4-year-old digital marketing agency operating globally. Working day and night for its clients to have top-notch Owned, Earned, Paid Media activities. Starts with you, your goals, your ambitions, your dreams. After learning about you, we forget everything we know and start discovering our partners' (Google, Facebook data etc.) insights, market research. At last, we step in. Bringing our know-how, learnings. By integrating them into first two steps we create the best digital activities. Make everyone ask more questions. Help everyone answer the questions. 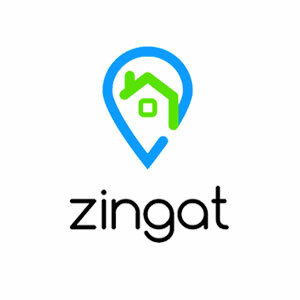 Zingat.com and adXclusive optimise mobile site, grow conversion rate by 7X. 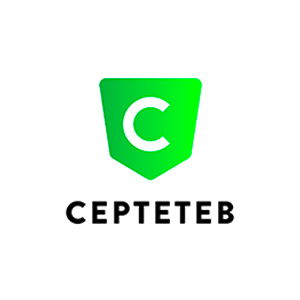 CEPTETEB increased loan applications by 31% in display network with Google smart display campaigns. Garanti Bank and adXclusive increased mobile loan applications by %13 with Google app download campaigns. Yandex, adXclusive and Garanti Bank signed a project that has the title of being the first in the world in its category. 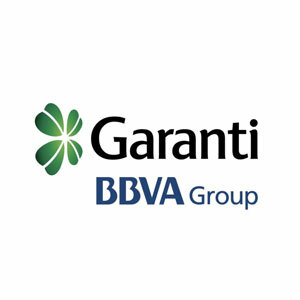 Garanti doubled its iOS and Android app download numbers with Google Universal App Campaigns. With the use of Universal App Campaigns, Garanti Bank and adXclusive doubled the app download numbers of Garanti Mobile Banking.